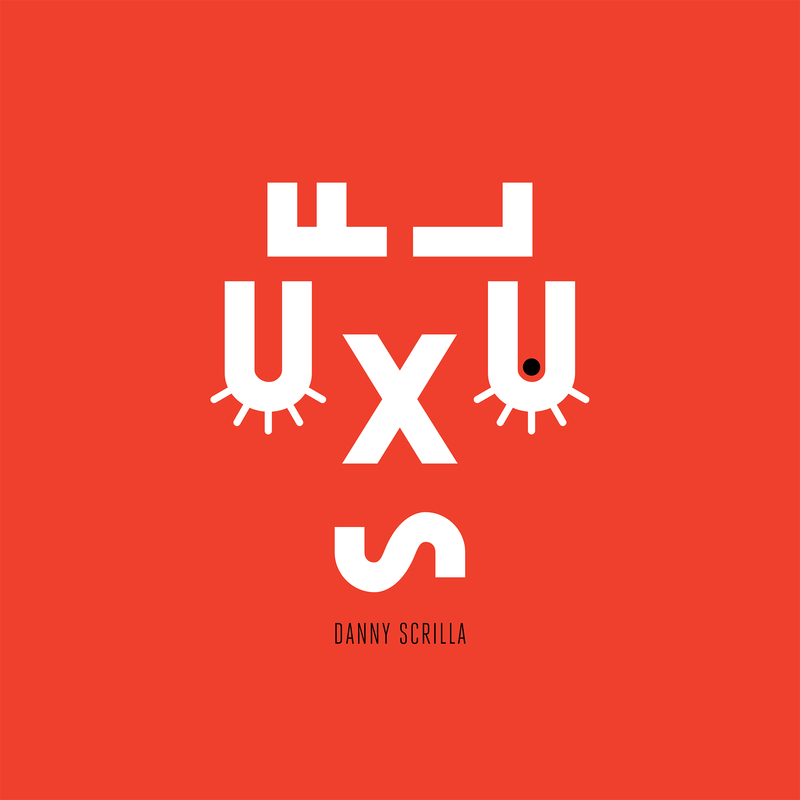 Fluxus is Danny Scrilla’s first transmission for Civil Music and the Munich based producers second release. Following on from 2012’s Flash Powder EP for Om Unit’s ‘Cosmic Bridge’ label, ‘Fluxus’ sees Scrilla in expected fine form, and takes in four original neck snapping instrumental tracks plus two remixes from Japan’s Deep Medi member Goth-Trad and London producer and one to watch Deft. On Fluxus Scrilla’s productions run at 80-90BPM / 160-180 BPM exploiting slowfast halftime tempos yet are seemingly engineered from the sonic essence of ’06 OG dubstep’s dark sparse dreadnought sounds, with waves of quaking bass growing under iced-out percussion accentuated by toiling snares. Floating chords and hypnotic melodies drive skeletal riddims, sci-fi synthlines arc over the spacious heavyweight ruffage built for towering stacks and pitch black rooms.